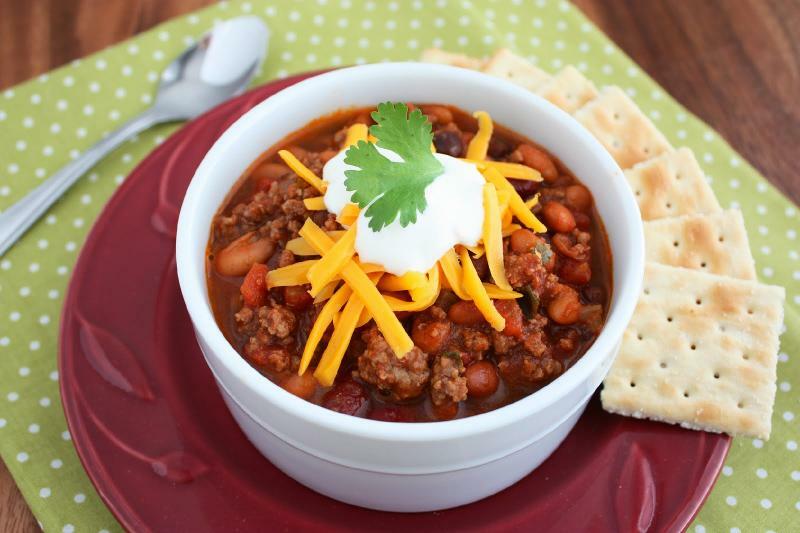 GALION — Galion Middle School will host a chili dinner fundraiser from 4:30-6:30 p.m. in the cafetorium Friday, Oct. 27. The fundraiser is designed to help reduce the costs of student field trips to Mohican and Washington, D.C. The Crawford County Cattlemen’s Association donated $250 to the Middle School to help offset the cost of items needed for the fundraiser. The menu for the evening will include chili with all the toppings and dessert. Refreshments will include lemonade, ice tea and water. Please contact the Galion Middle School at 419-468-3134 or email Principal Joe Morabito at morabito.joe@galionschools.org for more information about the fundraiser and field trips.